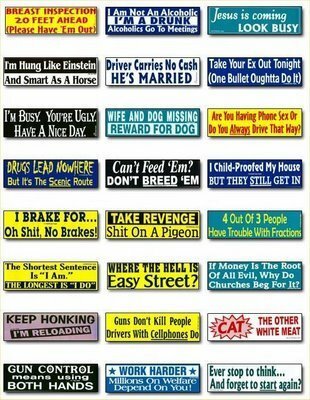 You no longer have to ask 'Where can I buy bumper stickers?' because upgraphics.com is the site to get custom stickers printed. Send us what you want your sticker to say and we will send you a proof. Already have a design? Just send us the file.